Ronnie Barrett was born on the 13th June 1945 in West End of Newcastle and spent his formative years in Scotswood in the West End of Newcastle. Impressed by the dignity and sense of service displayed by undertakers using the nearby city crematorium, he decided when leaving school that he wanted to become a funeral director This was not a straightforward path, and Ronnie’s first step was to become a joiner in order to learn how to make coffins from scratch This understanding of all aspects of the trade would serve him well in later years. Ronnie completed his apprenticeship in 1966 and joined a local funeral directors, starting in the coffin shop before becoming an undertaker. 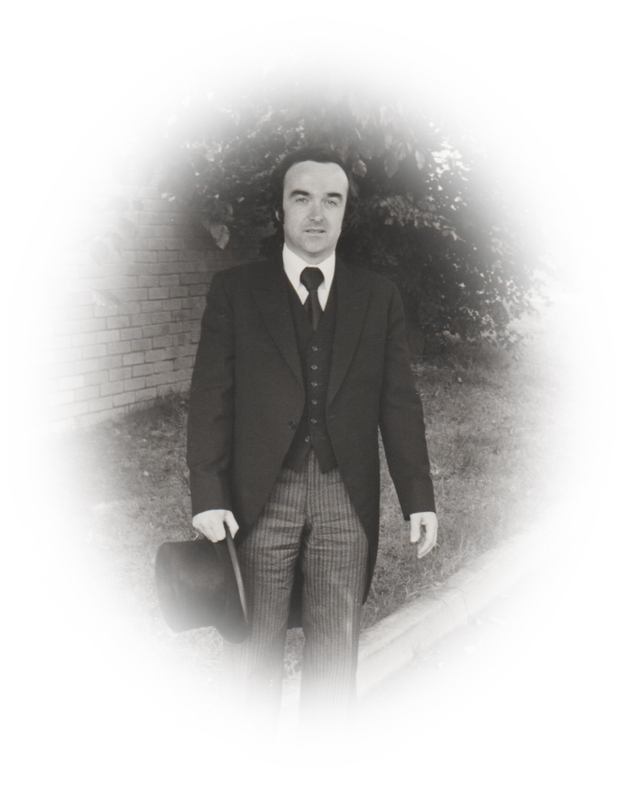 He obtained his diploma in Funeral Directing in 1984 and stayed with the firm for 42 years, demonstrating the loyalty that would become a key aspect of his professional and family life. It was also here that, in 1977, he met and fell in love with Patricia - or Pat as she was known to her family and friends. 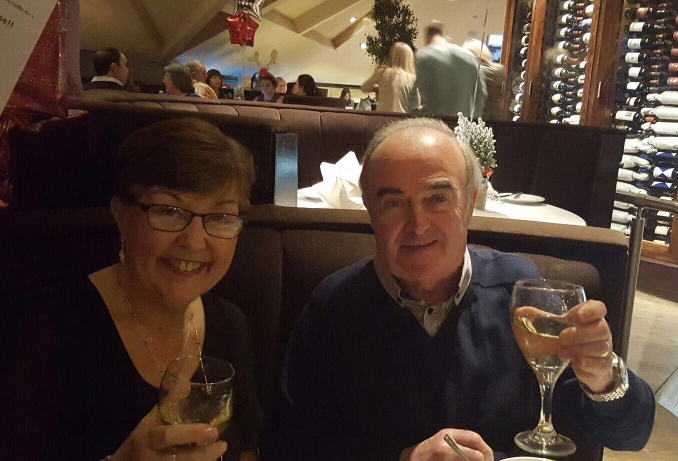 Born and brought up in West Denton, Pat worked alongside Ronnie for 17 years, developing a deep understanding of the support families need in times of mourning. Ronnie and Pat had two children - Michelle and Steven - and Steven followed his parents into funeral care, working alongside his dad as an undertaker for six years at the Co-op. 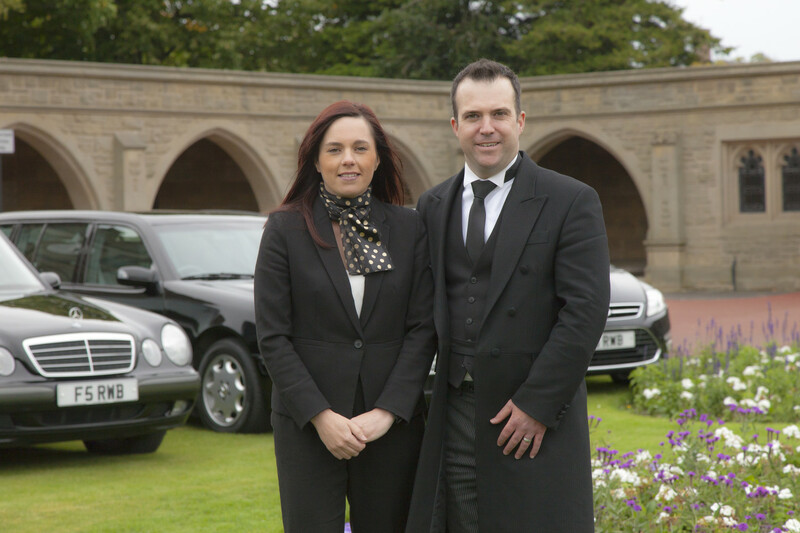 In 2008 the father, mother and son team decided to open their own funeral home on the West Road in Newcastle, drawing on over 65 years of experience to provide the local community with affordable and dignified funerals of the highest standard. Thanks to the loyalty and support of local families the business established itself quickly and continued to grow; RW Barrett and Son opened its second office in West Denton in March 2013. Sadly, Ronnie passed away suddenly in 2016 and Pat joined him a year later following a brave battle with illness. 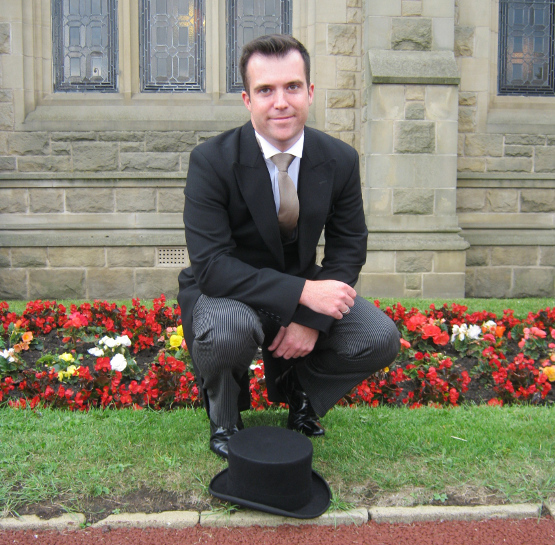 Steven has gained formal qualifications as a funeral director is proud to carry on the traditions of service and support that defined the personal and professional lives of his parents. He has been joined in the running of the firm by his wife Rachael, ensuring that the family heritage of RW Barrett and Son will continue.